Don’t get left out in the cold when the snow hits. 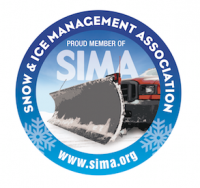 If you’re in need of commercial snow removal and plowing, we do that, too. From sidewalks and parking lots to schools and office complexes, our professionals will clear away the white stuff so your business doesn’t end up snowed under. Curb appeal has come a long way since the early days. With the introduction of HGTV and other landscaping programs, grooming your lawn and foliage has become a big deal. As a proud homeowner, you strive to maintain a colorful flowerbed, a well-manicured lawn and expertly pruned trees. 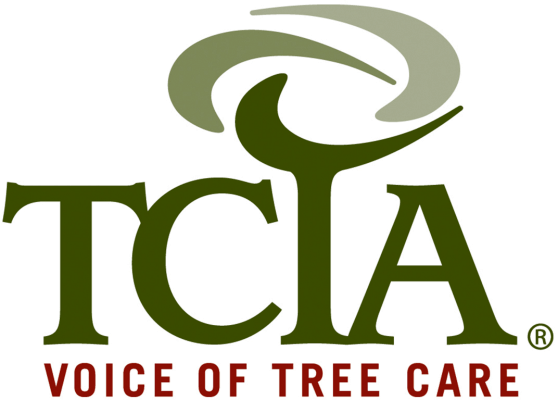 But fine-tuning your landscaping and tree care can sometimes be daunting—especially when it comes to tree trimming. 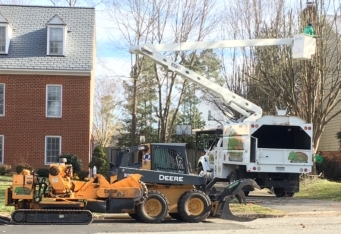 If you need assistance with tree pruning, don’t hesitate to call the professionals at Absolute Tree. 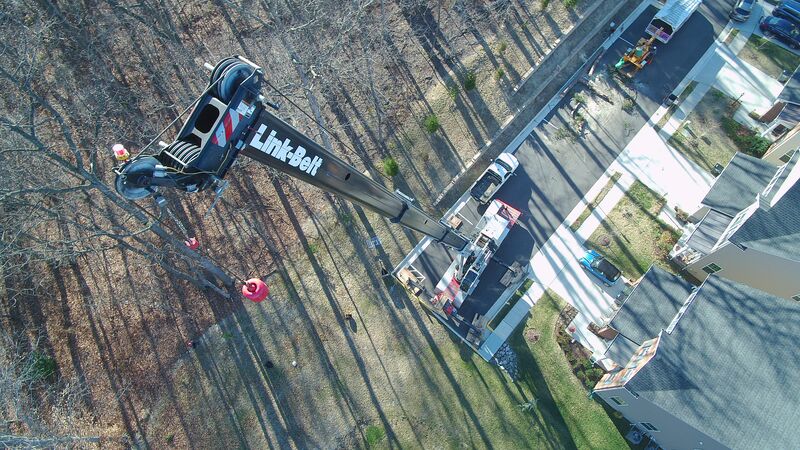 We’ll go out on a limb for all of your tree maintenance needs. At Absolute Tree, we know tree stumps. If you’re tired of mowing your lawn around a big old stump in the middle of your yard, it’s time to call in the specialists. 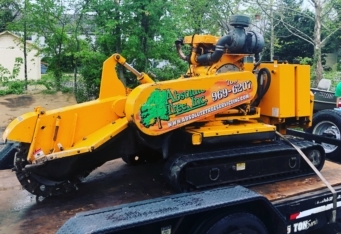 Our tree experts have the means (and equipment) to grind up that old stump and leave you with a beautiful new lawn space where you can put down new roots. While money certainly doesn’t grow on trees, bugs and fungus sometimes do. 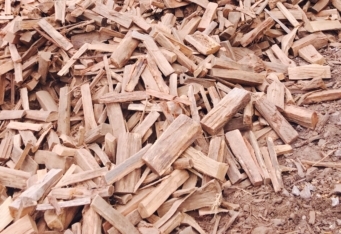 If you suspect you have a diseased or insect-infested tree, we can help. 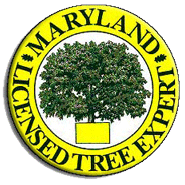 Our arborists are trained experts in tree disease and can easily offer a diagnosis and treatment. Don’t hesitate to call us if you notice something shady growing on your trees. Early detection is key to healthy growth! We are proud of the work we do and more than happy to share our results with our customers. Visit our photo gallery to view our completed projects. 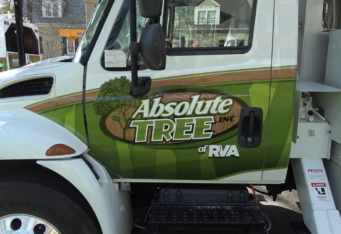 When the time comes to consider tree maintenance, call Absolute Tree—the leading tree service in the Richmond and Northern Virginia areas. 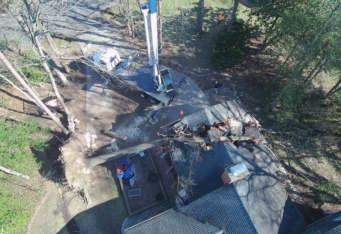 We are a professional tree care service that utilizes all the latest technologies and equipment to give you the best service and results possible. 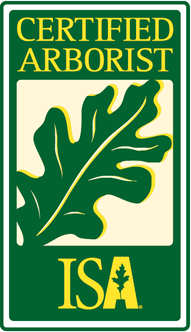 As a proud member of the Tree Care Industry Association, we are fully licensed, certified, accredited and insured. 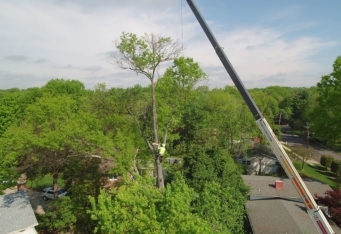 Our arborists are outstanding in their field, and can provide a multitude of tree services for all of your residential and commercial needs. 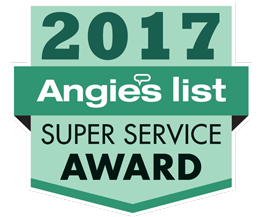 There's a reason we were awarded an Angie's List super service award! 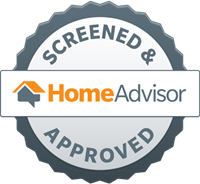 Read why our clients love our services and how we can assist you, too. Swing in each month to read our blog and learn tips and tricks on tree health and landscaping maintenance. Sign up for our newsletter and get the best information each month on caring for your trees, shrubs and foliage.